This 1.5 hour workshop will introduce kids to fitness in a unique new way! Each hammock will be adjusted for the correct height of the child to ensure safety and proper technique. In the closely-monitored, safe and encouraging environment the children will learn how to do flips, forward and backward inversions, and other aerial acrobatics. The class will help children develop core and upper body strength, flexibility and balance. Early registration is suggested – ONLY 10 SPOTS AVAILABLE. 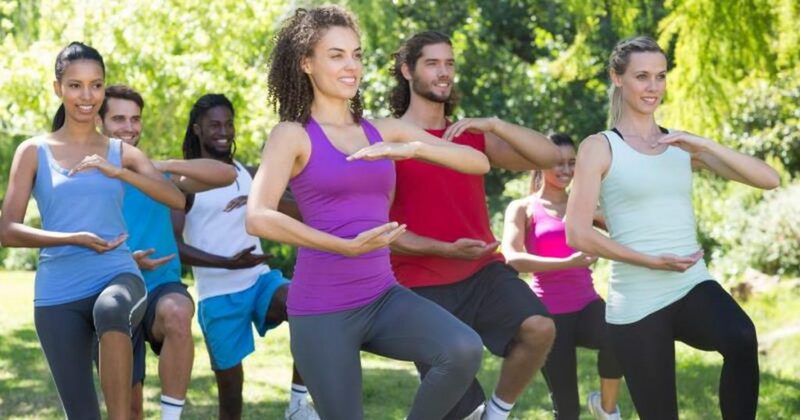 QiGong, part of Traditional Chinese Medicine, is the confluence of centuries of ancient Chinese practices. It is claimed to help promote body healing and prevention of diseases. The Radiant Lotus Women’s QiGong supports the health concerns unique to women. You will learn dynamic yet gentle QiGong techniques such as acupressure, stimulation and activation of meridians with shaking, cupping, and self-massage, along with emotional stress release techniques, graceful movements and powerful breath-work to enhance quality of life. Traditional hula is accompanied by beating of the gourd or drum in order to touch people’s lives though inspiration and the art of hula. 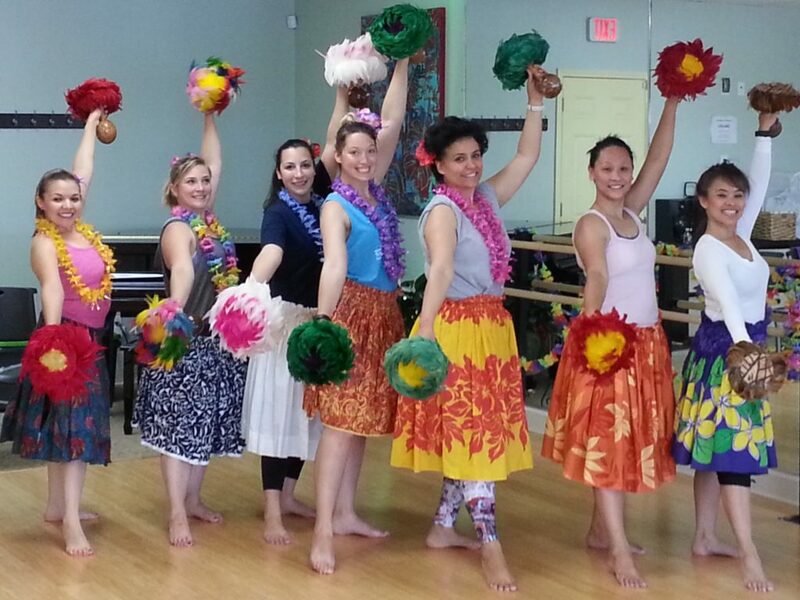 Besides teaching the basics, the instructor will teach an ancient Tahitian hula “kahiko” that has a rhythmic and dynamic set of moves that will get us moving, and a more melodic and flowy modern hula. Join our amazing Salsa Workshop! Whether it is your first time learning or you have danced for a long time, we have something for everyone. We have friendly dance instructors who create a friendly, professional, and fun environment. This workshop will last for 5 weeks and will be held on Friday evenings from 7:00 pm to 8:00 pm. At the end of the workshop, we will host a party to show off your moves! $200 Couples.